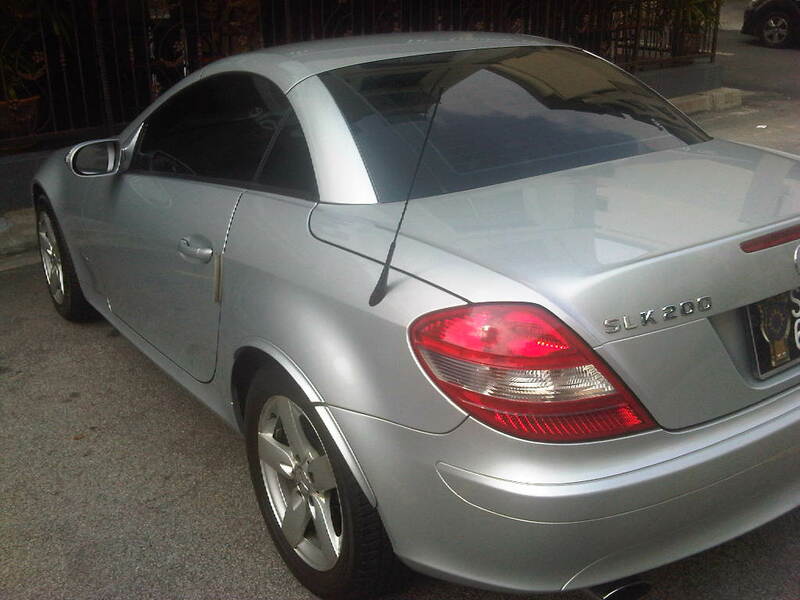 How long can a brand last if it doesn't associate itself with something that stands together in its vision. Johnnie Walker did that when it associate itself with one of the stylish and sophisticated sports in the world, the F1. I bet the most harden fans will really know how an F1 car really works unless they have work on one (or driven one). This year, the team is the Vodafone McLaren Mercedes and the drivers are Lewis Hamilton and Jenson Button. They have just finished the Australian F1 Grand Prix nearly 2 weeks ago and with Lewis Hamilton winning second place, it will be important for them to be on top again this coming weekend. 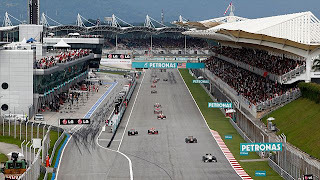 Malaysia will be hosting the F1 GP on 10th of April and with the current scorching heat, with unpredictable rain which can come at any moment (no matter how much the bomoh try to shoo away the cloud), the heat will not be only on the Sepang International Circuit. Remember the rivalry between McLaren and Ferrari at the end of 1990s and early 2000? That is one rivalry which will make F1 be an interesting sports again. Redbull seems to want to be a contender again and we hope a rivalry like that will ignite the sparks again. 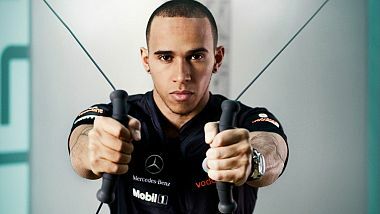 With Hamilton and Button, we hope the competitive edge will be there. 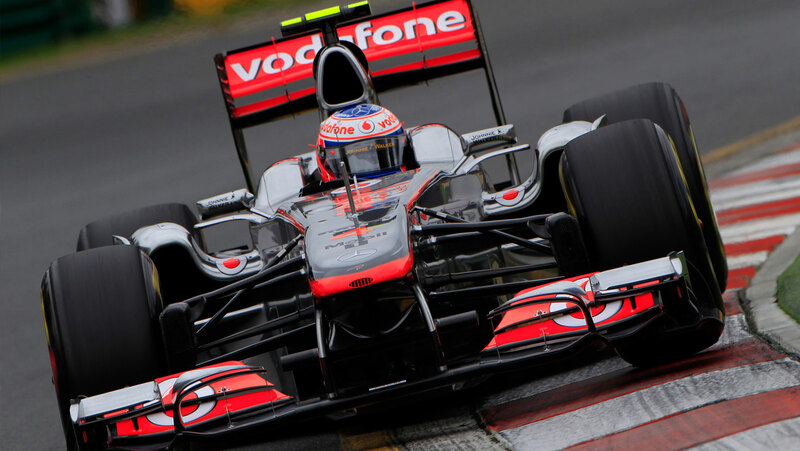 Johnnie Walker being the number one Scotch whisky brand will understand about being number one, and that is why they associate themselves with Vodafone McLaren Mercedes. The Black Circuit Lounge this coming 9th April 2011, The Johnnie Walker Black Circuit Lounge will make sure you can associate success with being competitive. Experience the lifestyle of Formula 1 at this by-invites only party which is lined up with so many big names like DJ Sophia Lin, superstar-mixer DJ Enferno from the East Coast, Hong Kong’s DVDJ I-Tek, Malaysian-own DJ Faith.